Ok, do you like adult beverages? Ya’ll know I do! Martini’s, Moscow Mule’s, pina coladas, wine …you name it, I like it! What can I say, I’m an adult! 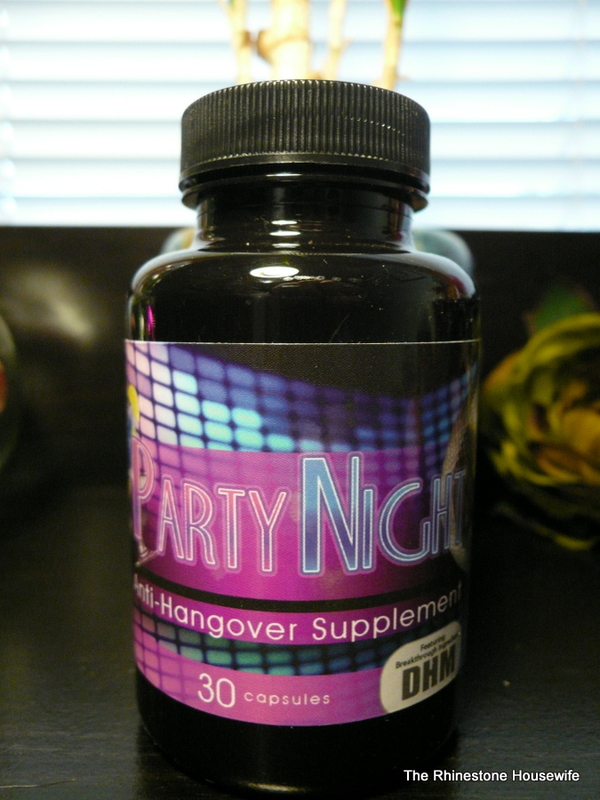 When I got a chance to try Party Night Anti-Hangover Supplement, I jumped at the chance! If you like to imbibe like I do, then you need to be prepared for the consequences. This product cam e at the perfect time, right before my 18th wedding anniversary. You could say that Mr. McNaughty and I celebrated a little. Well, a lot. I actually took one before I drank and then also took one the next morning as well and let me tell you what…this stuff worked! I made sure to drink lots of water and get what rest I could but I will definitely be planning on using this stuff in the future. Two thumbs up from me!